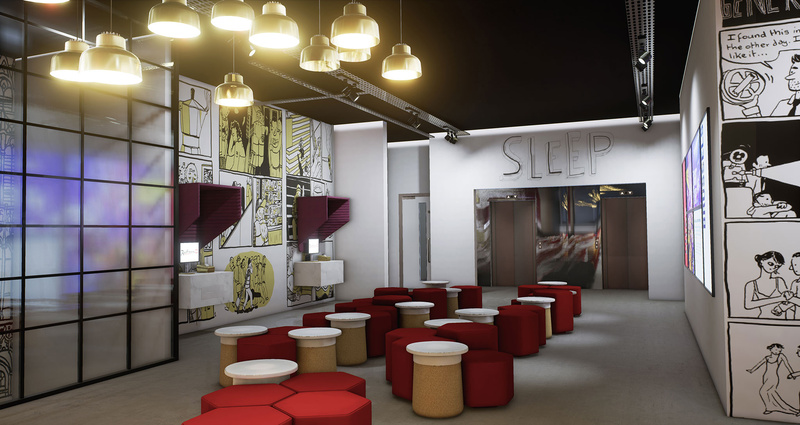 Graven and Soluis Group have teamed up to design a new hotel for Radisson RED, Carlson Rezidor’s new upscale lifestyle select brand. 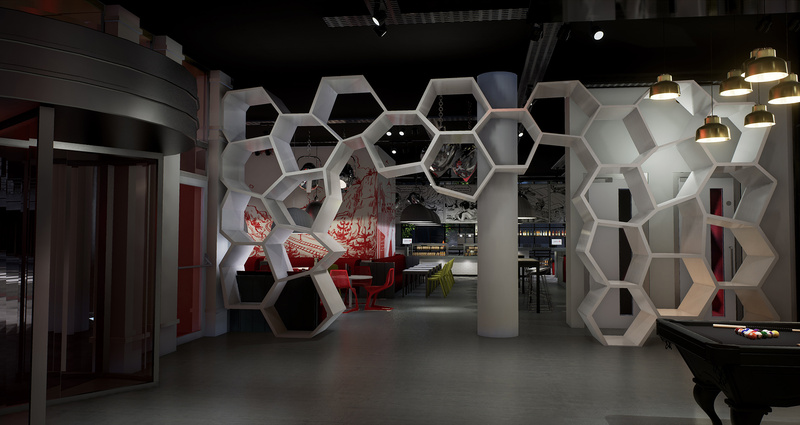 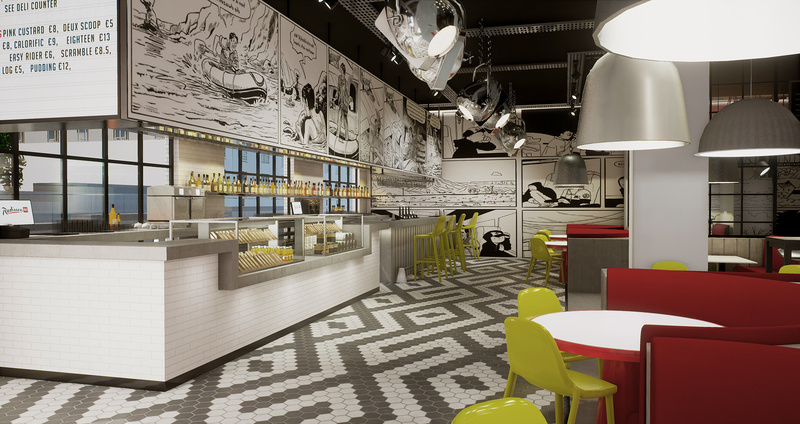 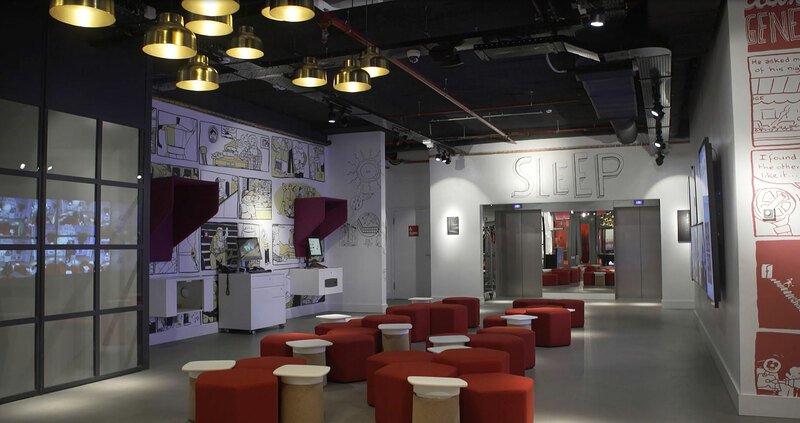 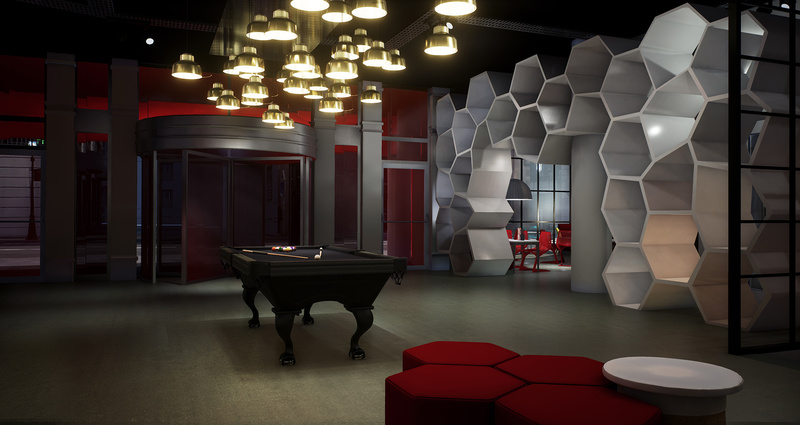 Designers at Graven developed sketches and initial design ideas, for Radisson RED, which Soluis Group then turned into 3D visualisations. 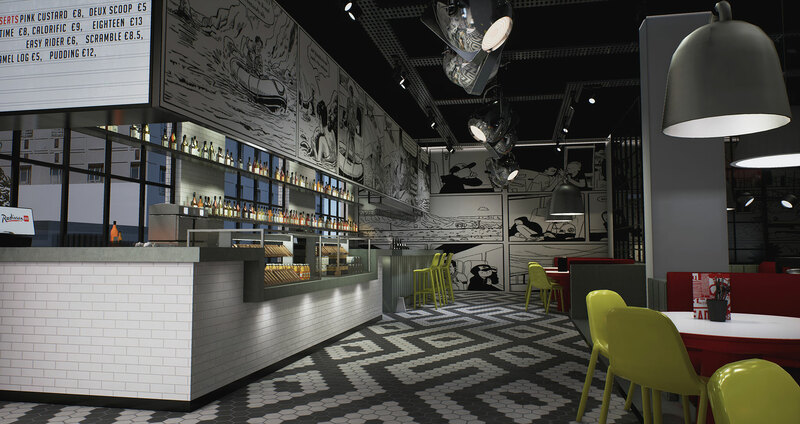 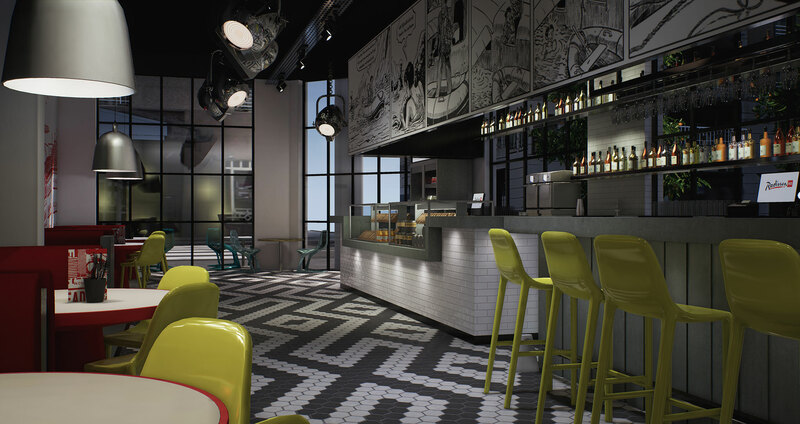 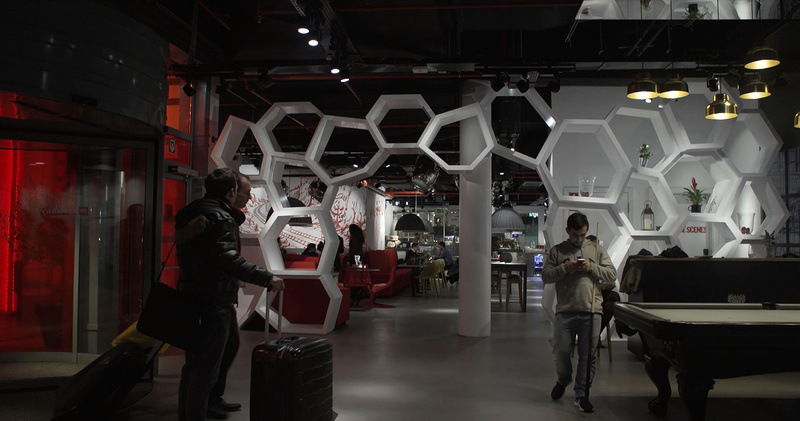 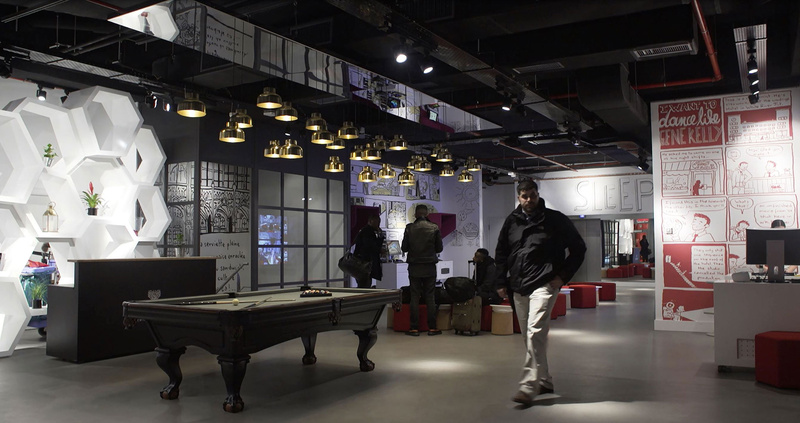 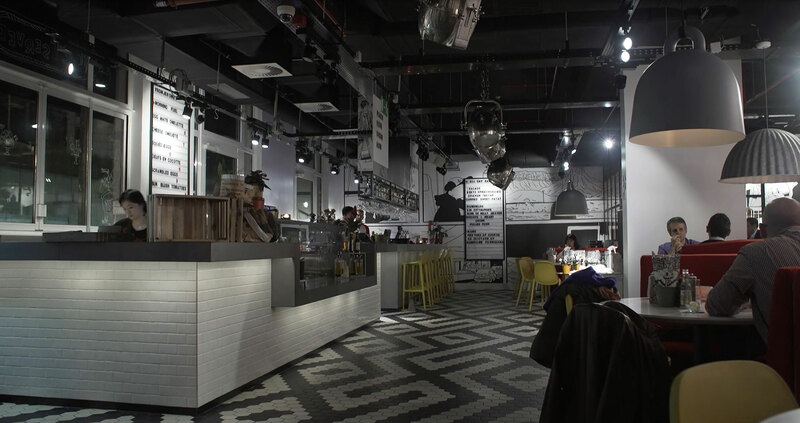 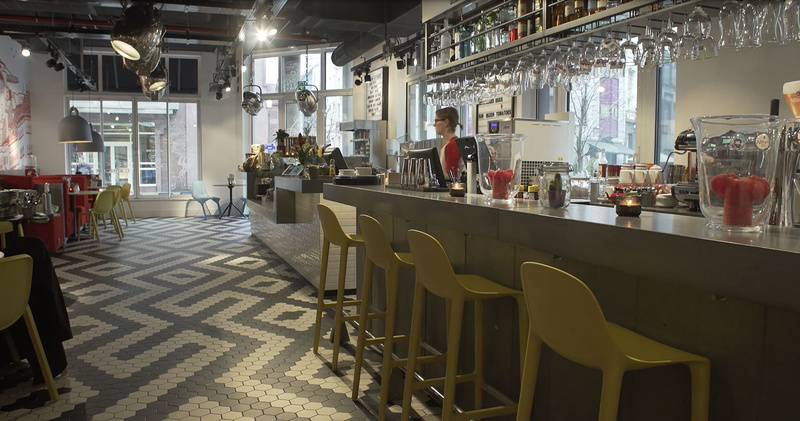 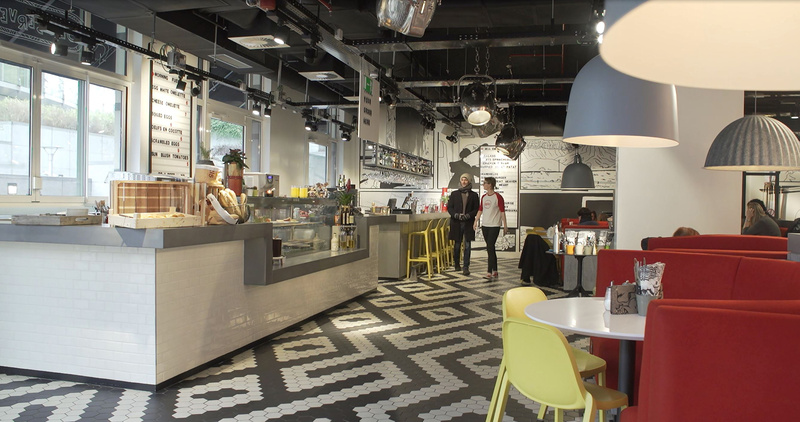 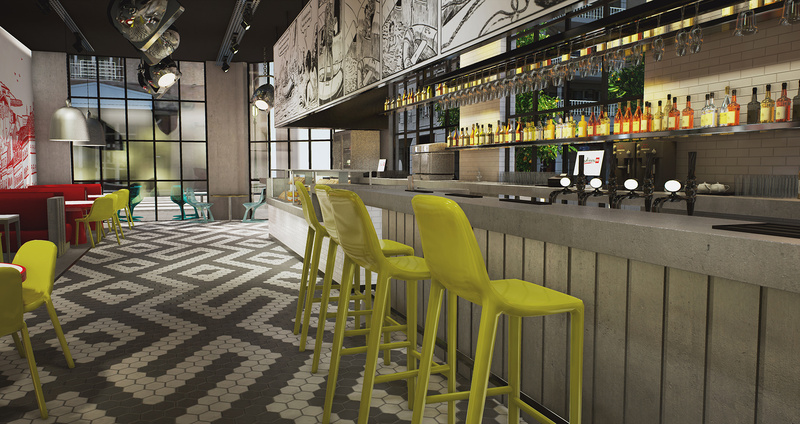 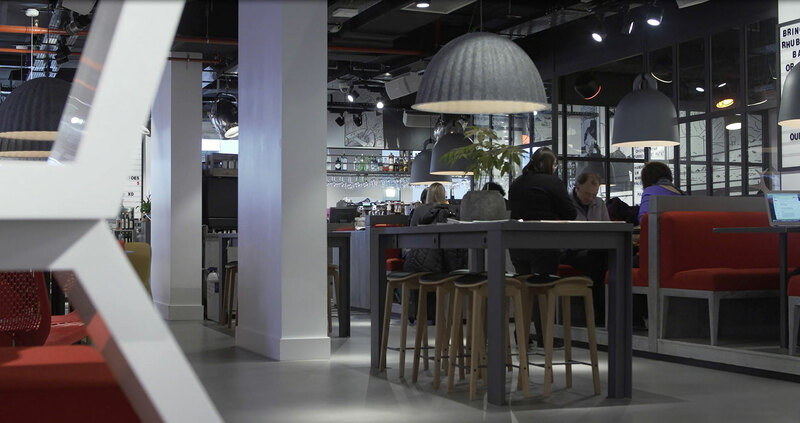 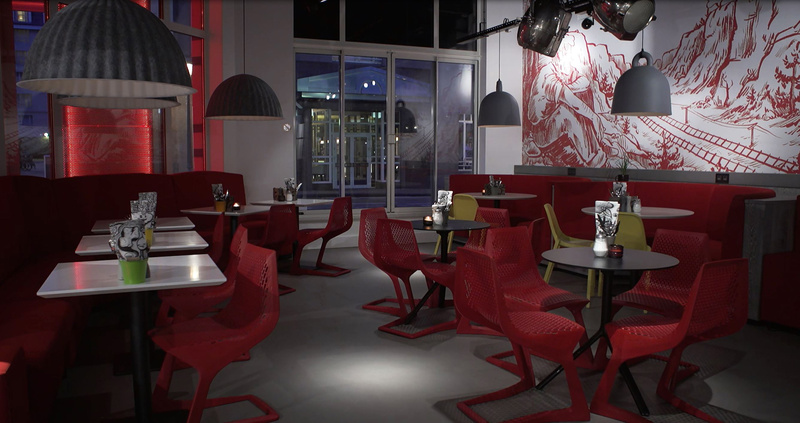 By using Unreal Engine 4 (UE4), Soluis Group were able to instantly create photo-realistic images and movies, play with lighting, materials and internal layout, while developing the new look and feel for the Radisson RED. 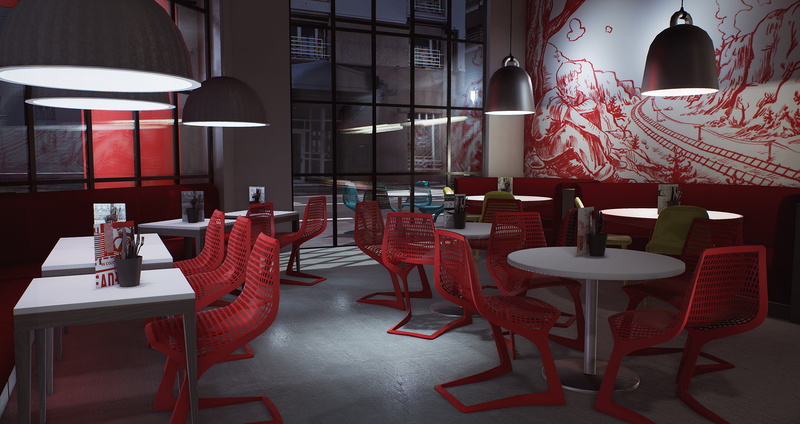 Traditionally, it could take several hours for each frame to render, making the design process – especially small tweaks to the lighting and materials – drawn out and cumbersome. 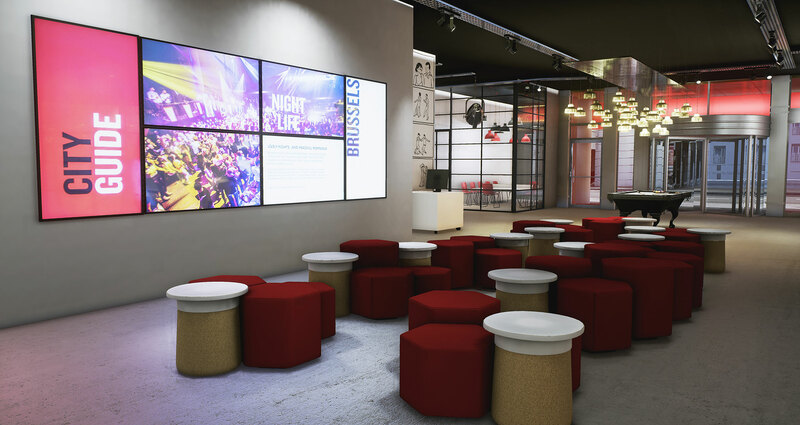 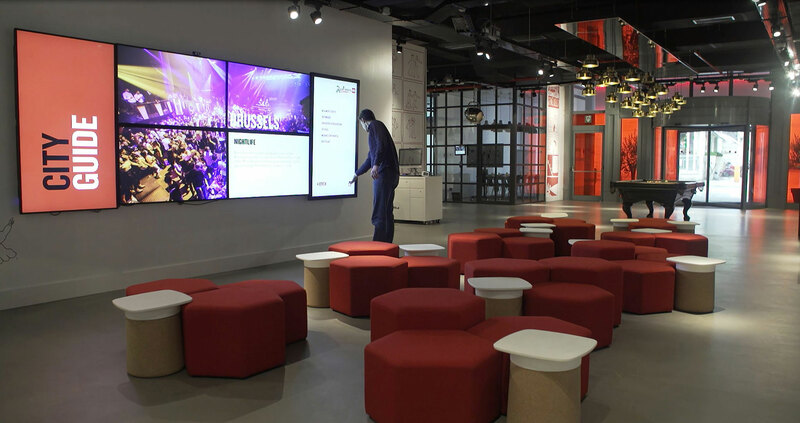 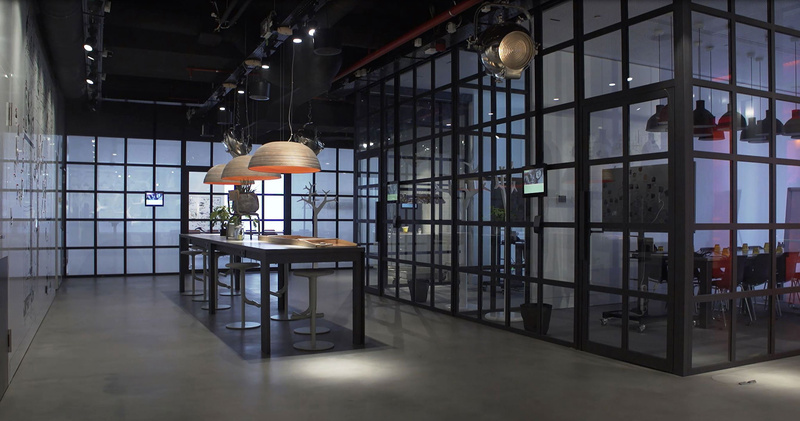 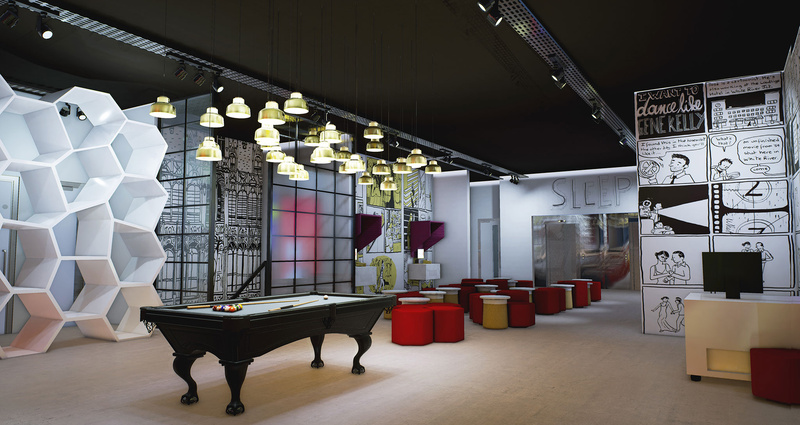 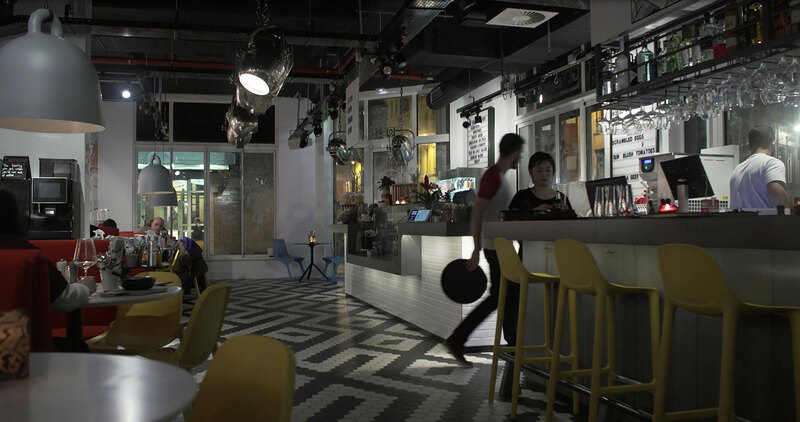 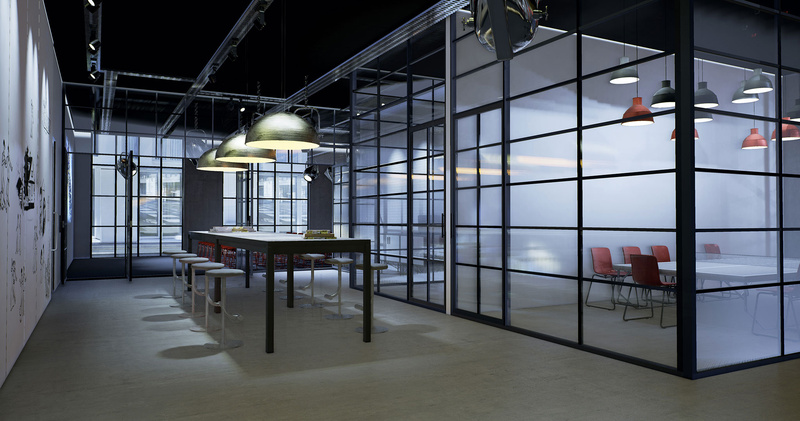 However with Unreal Engine’s real-time capabilities, Soluis Group was able to visualise scenes and all changes live – effectively building a high-end, fully interactive virtual environment where clients could experiment with different elements live. 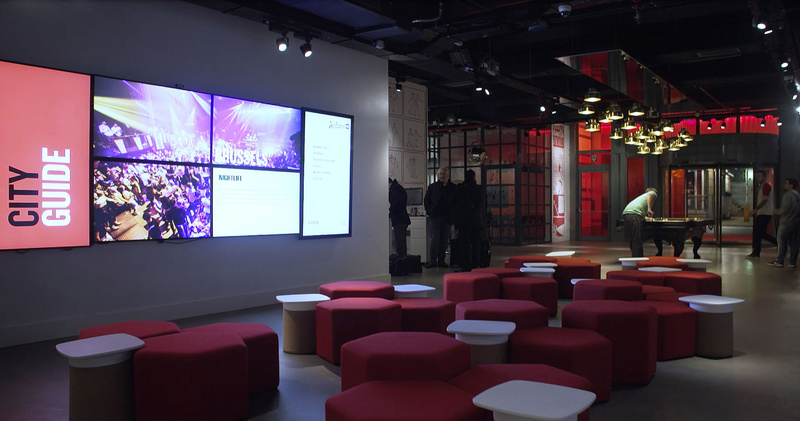 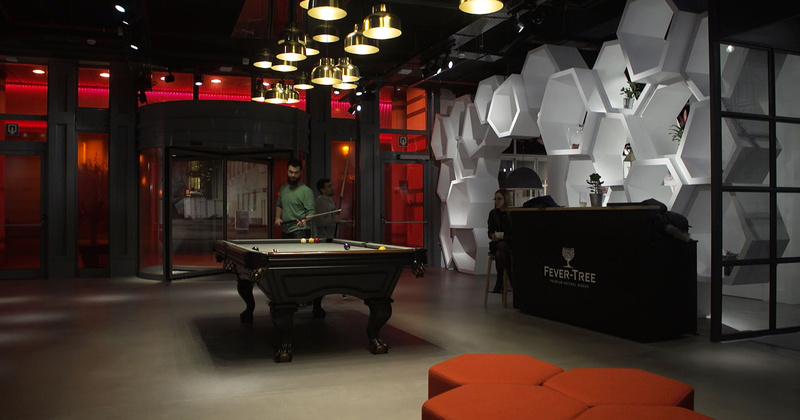 Unreal’s real-time capabilities were invaluable to the client, allowing them to effectively walk through the hotel and truly experience what it will be. 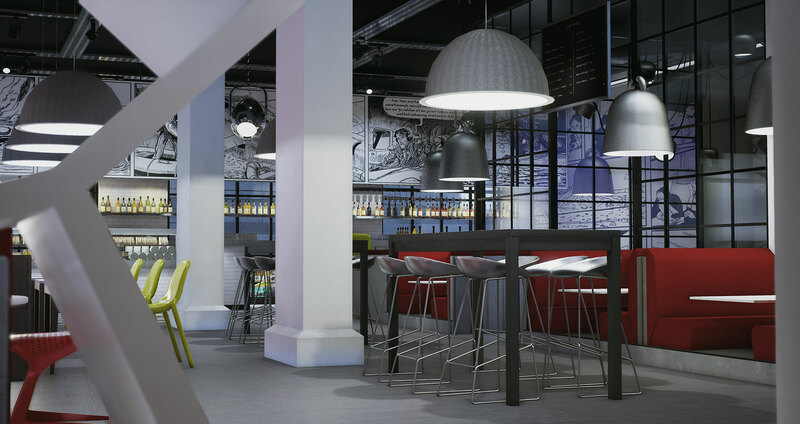 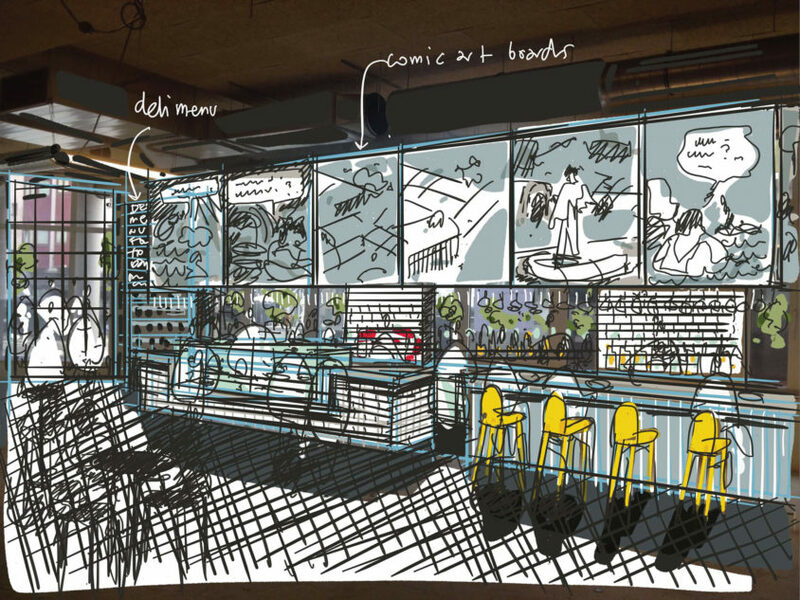 The pictures and video tell the story – check out the remarkable video and before/after images to see how accurate the visualisations are to the final built spaces. 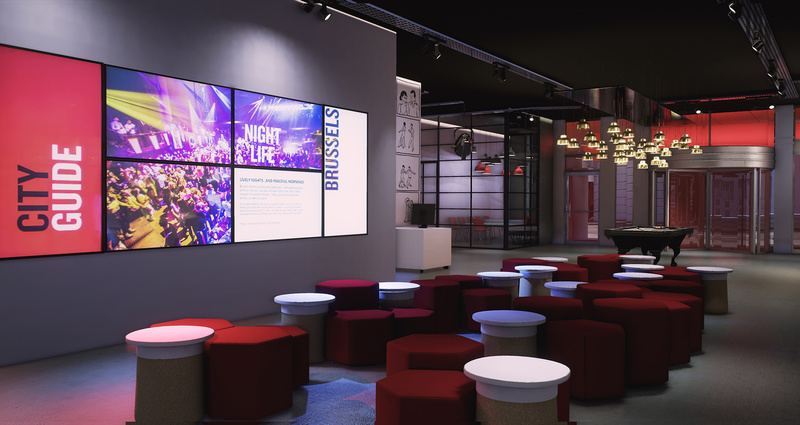 In the video you’ll see the Soluis Immersive Reality Portal, running a number of projectors to create a visual experience that is wider than human field of view, immersing clients and giving them the shared experience of “walking through” the environment.